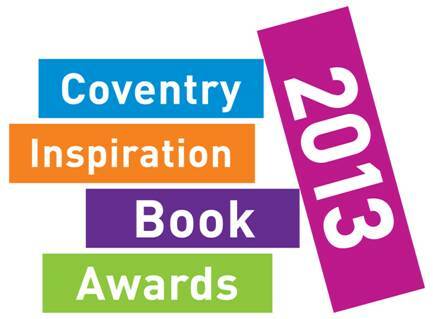 The Coventry Inspiration Book Awards, administered by Coventry SLS, were held last week in the form of a glitzy, star-studded ceremony. Many of the winning authors were in attendance to receive their awards, as was Quentin Blake, who accepted the inaugural 'Lifetime Inspiration Award'. For more information about the awards, including the original shortlists in each category, click here. The Scottish Children’s Book Awards 2013 shortlists were announced yesterday (Tuesday 18th June), celebrating the most popular children’s books by Scottish or Scottish-based authors or illustrators. The nine books, which will now go to a children’s vote, include four former shortlisted authors, two previous winners, one debut author and one small Scottish independent publisher. 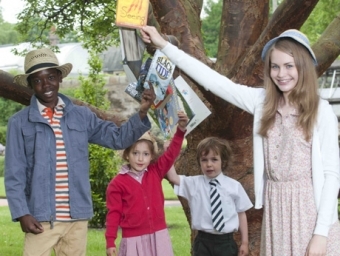 The shortlist is split into three age categories, and was chosen by a panel of judges including a teacher, librarian, bookseller, children’s books experts, a Bookbug coordinator and two groups of pupils. Congratulations to both authors and their respective publishers! Poetry Rivals 2013: The UK Poetry Event that Embraces and Encourages Poets of all Ages.